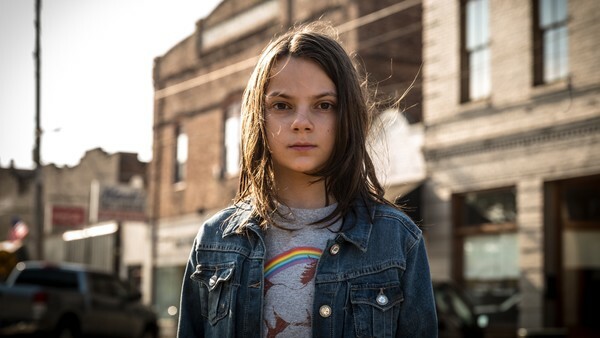 The lack of truly compelling female characters with real agency in comic book films is definitely disappointing, but the genre is slowly making in-roads, and with young mutant Laura, Logan has struck absolute gold. Though she's mute for the majority of the movie, Laura is a tenacious, highly entertaining and likeable character who the audience instinctively feels protective over, and who could be a fantastic mascot for the X-Men series moving forward if she ends up getting her own movie. Deadpool's female characters sadly weren't up to much: Vanessa got to peg Deadpool, sure, but she was mostly a damsel-in-distress, while Angel Dust and Negasonic Teenage Warhead weren't bad but just kinda...there. Laura on the other hand is a full-bodied character who audiences are desperate to see more of as soon as possible.